Last November, by this time of the year, I was not only ready with my travel plan for the last week of December but had my tickets, hotel reservations and visa rolling. This year, I have been too lazy. Often called the “Pearl of the Ocean”, Sri Lanka had been on my mind for a few years and I was more than convinced that it would be the right place to wrap up the year and welcome a new one. Since Delhi is usually cold during that time, a beautiful beach holiday was my way of welcoming a new calendar. And it turned out way better. 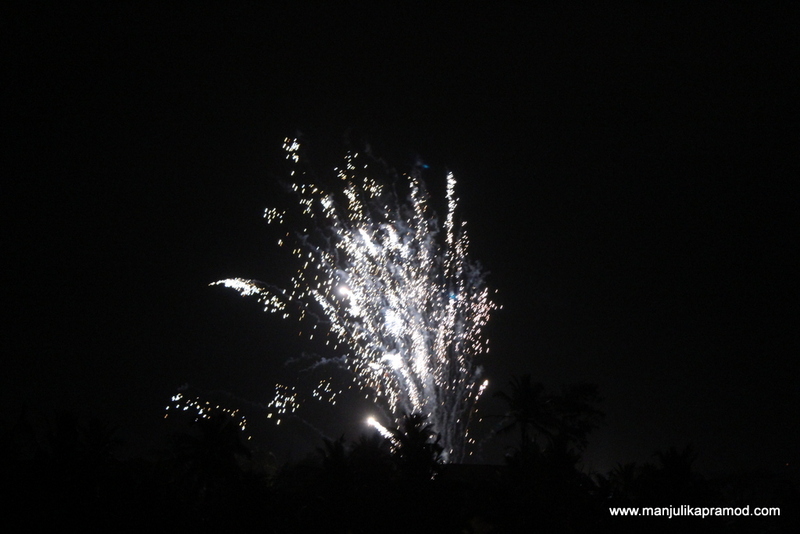 While we celebrated the night of 31st Dec in a lovely café located on a cliff in Welligama. 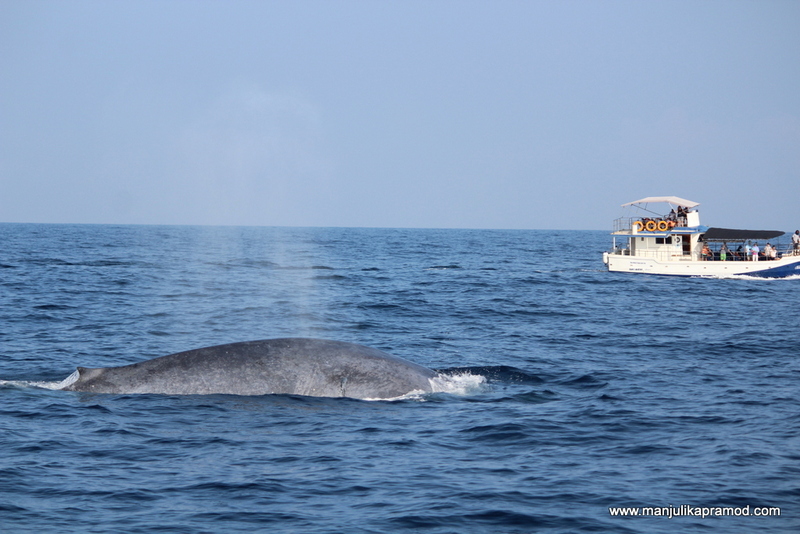 On the next day, we had a great time watching the dolphins and the whales in the Indian Ocean, near Mirissa. Honestly, hubby wasn’t excited about visiting Sri Lanka in the beginning. He had too many apprehensions. Thankfully, I just had to push him till we landed in Colombo. Soon, the island pulled up its charms on him. Rather, eight days felt less and on the last day, he was the first one to say that he would want to come back again. 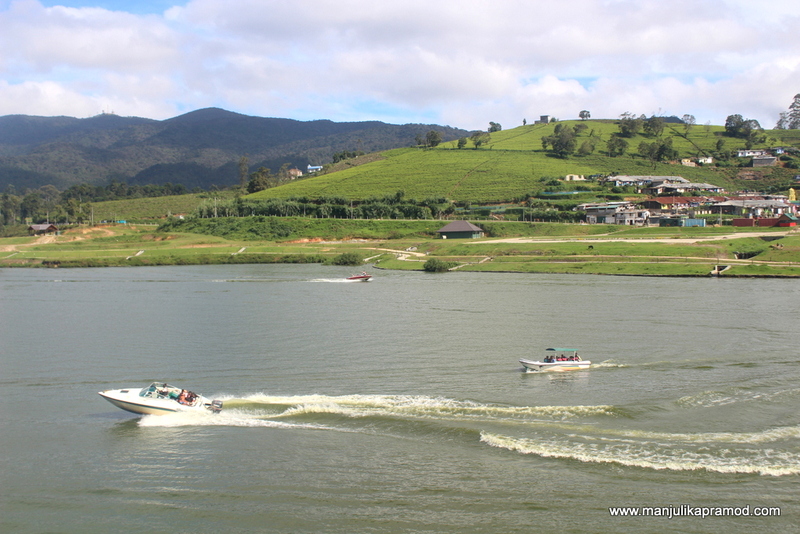 It is tough not to fall in love with one of the most unpretentious and resplendent country. If you have your spouse or friends who aren’t too excited about visiting Sri Lanka, I would say just tell them about its inspiring natural beauty, gorgeous sunsets, scenic train routes, the fun of sipping some of the best qualities of tea all around the country, diving in lush green jungles, surfing at amazing beaches and visiting some of the most sacred Buddhist sites. There is lots of history and hinterland too. If this is not enough, the two other most convincing reasons are its easy visa process and the whole country being very budget friendly. Yes, don’t forget to get your Sri Lanka visa in advance . It is extremely easy. The online is fairly simple and hardly takes 15 minutes. For Indians, you simple need an ETA which you must apply for before traveling. I like places which have a mix of everything like art, culture, wildlife, history, beaches, hill stations and good food. 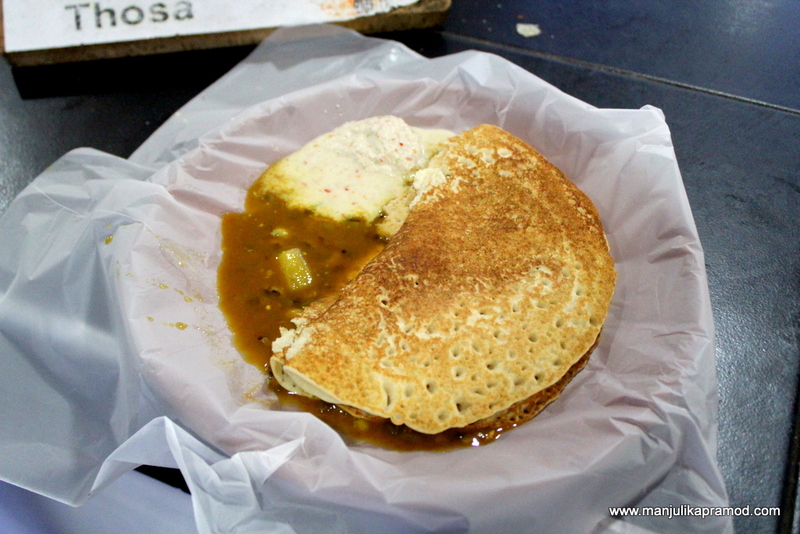 Sri Lanka had all of this and I have not stopped raving about it. Some of the experiences really stood out and made to my favorite list. Here are top 7. Nelum Pokuna is one of the most vivacious streets in Colombo but it still happens to be a hidden gem. Though it is not listed in the major attractions of the capital, this long pavement, splendidly decorated with hand-made paintings by devoted local artists garners immense attention from art enthusiasts. Once, you visit this art space, you not only learn a lot about the country but also get tempted to visit a number of places in Sri Lanka because every small or big painting displayed in there tells us something about Ceylon and its culture. 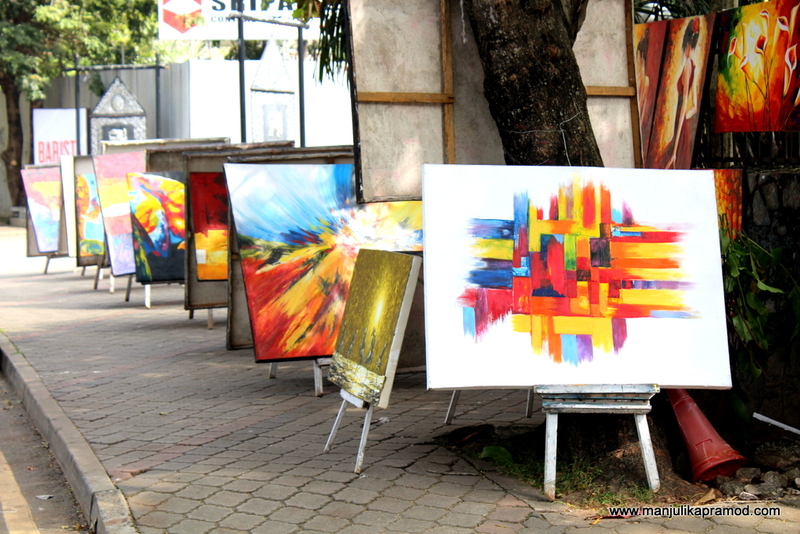 One may call it an open art gallery or an art market where art lovers can come and pick some interesting works. I feel it is a great initiate by the government to promote local art and artists. 2. During my food walk around the commercial market of Pettah, this Jami Ul-Alfar Masjid (Red Mosque) of Colombo was quite a beautiful find. The tall minarets, beautiful domes and its eye catching red and white pattern makes it a tourist’s delight. The locals may be seeing it every day but for me it was quite exciting to find an architectural beauty in the middle of busy markets, shops, and bazaars. It is quite an impressive mosque. There are rules to enter and one can take pictures from the permitted areas. Egg hoppers are a treat. I got to taste them on my food walk around Pettah. 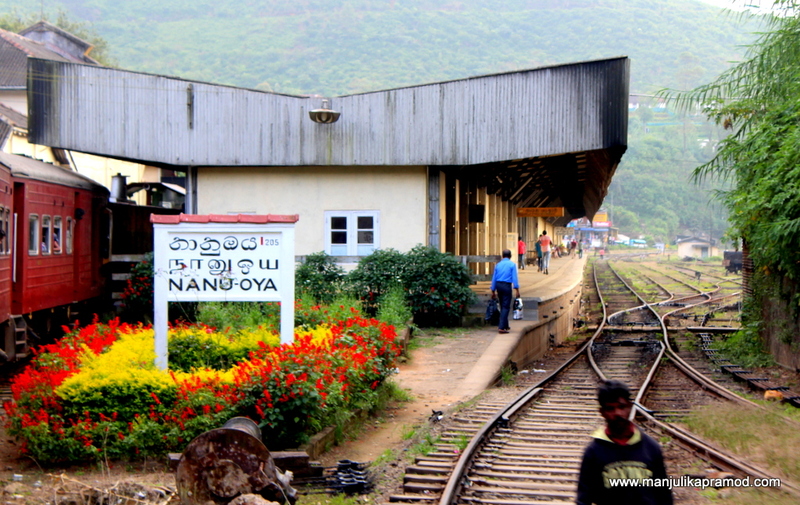 While the train journey from Colombo to Nanu Oya is an experience not to miss, I also loved this pretty hill station, famously known as Nuwara Eliya. The Gregory lake area is a beautiful place to spend a day and soak in the peacefulness. This is the place to relax and indulge in leisure. It is a very photogenic place and some people also compare it to London in Sri Lanka. I visited the Gregory lake in the evening! This is the morning view of the gorgeous Gregory lake. One can spend the whole day around it. 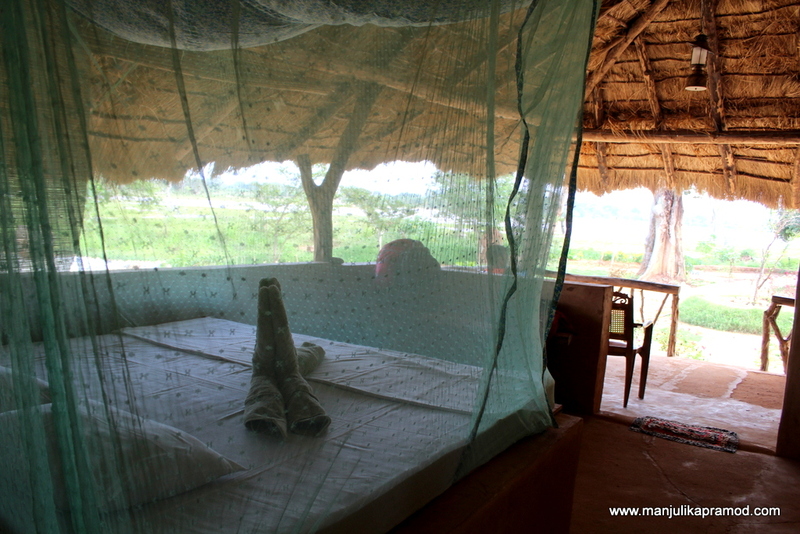 We loved our stay in Wellawaya on the outskirts of Yala National Park. It still gives me goosebumps to talk about it. This was a very beautiful experience to live close to wilderness. It was a lovely camping site in the middle of the jungle. 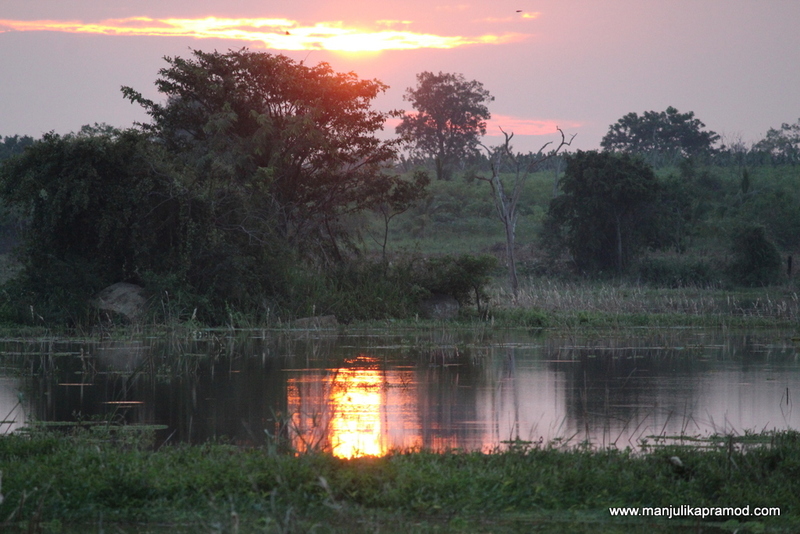 The rooms in the mud house had no doors and all the guests woke up to a beautiful sunrise and chirping of the birds. The elephants had come in the night, broken some of the fences and left without harming us. In the morning, we talked about it and had a good laugh. Dim, the host and the owner of Kingdom resort was one the best person that I met in Sri Lanka. This is how my bed at ‘The kingdom’ looked like. I stayed here for one night. 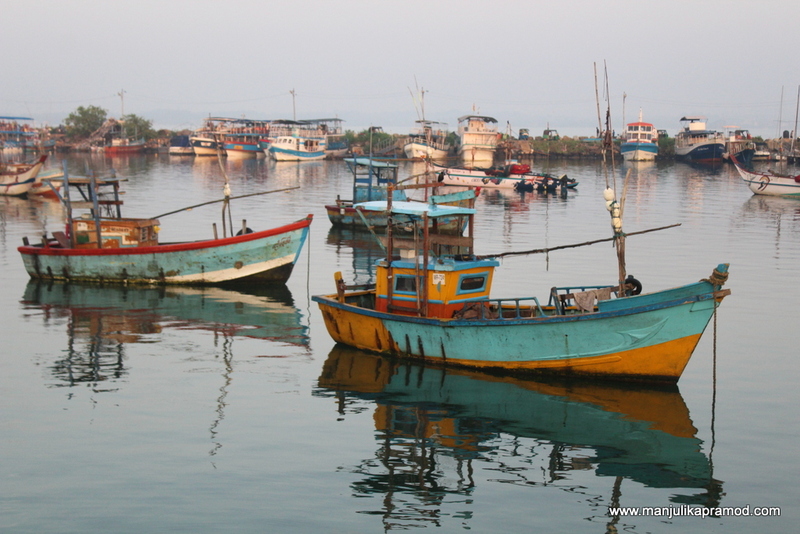 Well I am not sure its environment friendly and I should be writing about it but I really enjoyed the experience of whale watching in Mirissa, Sri Lanka’s south coast. Most of the tour operators follow international guidelines for approaching the mammals and some also adhere to the guidelines given by Whale Conservation Society but one must be careful about selecting the tour operator. During the season (November to April), the chances of spotting whales is very high. We also got lucky with dolphins. The overcrowding needs to handled well in time. Whale watching activity was thrilling! 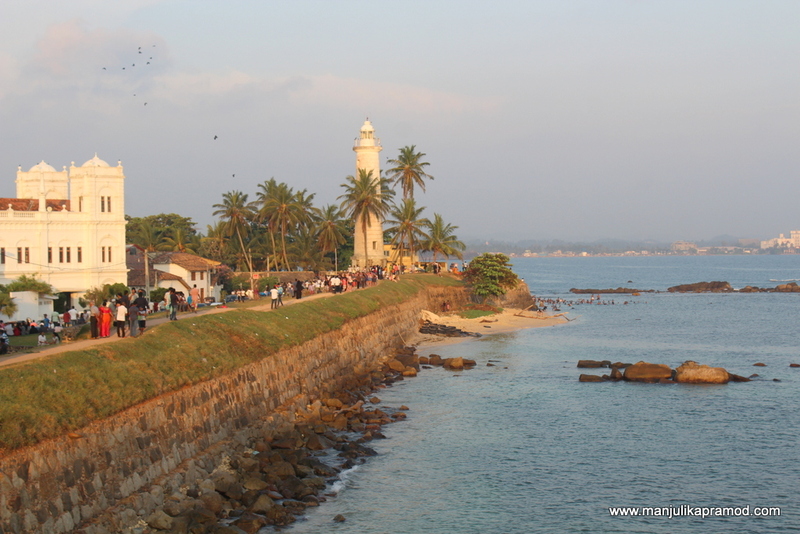 A day at Galle fort is a must do in Sri Lanka. This UNESCO World Heritage Site dates back to the days when Portuguese landed there in 1505 and contributed to the construction of the fort. Later, the Dutch captured and added to it fortification and beautification. Finally it fell in the hands of the British. It has stood by time and therefore the fort’s history, trendy cafes, clock tower and the sunset is unmissable. You must dedicate a whole day for it. Walk around, click pictures or just enjoy getting clicked. 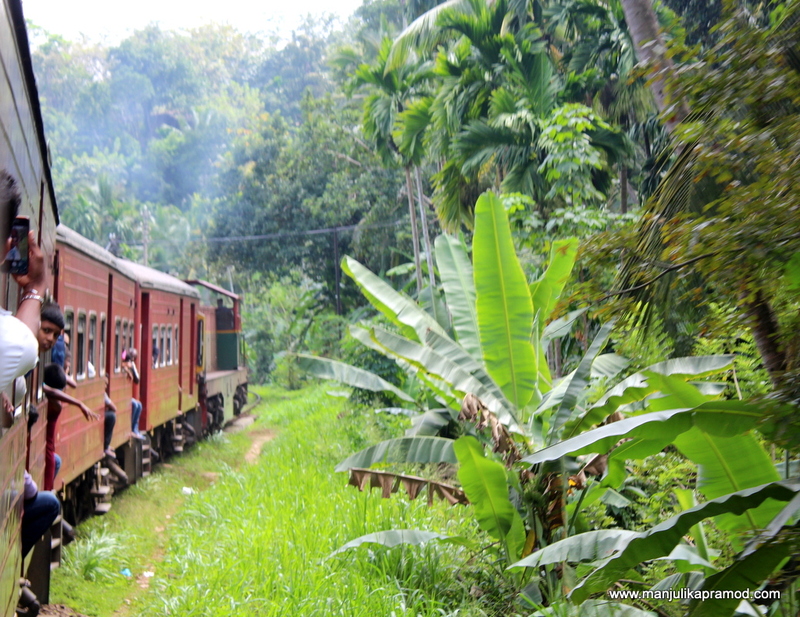 Last but not the least, I must reiterate that no trip to Sri Lanka is complete without the train rides. The train tickets are very cheap. The train route beside the Indian Ocean is scenic and super thrilling. I boarded it from Welligama station to return to Colombo. It almost runs into the local towns and sometimes touches the houses by the shore. One gets to see, smell and experience Sri Lanka just the way it is. Officially, my list is over but I must add one very important to-do. 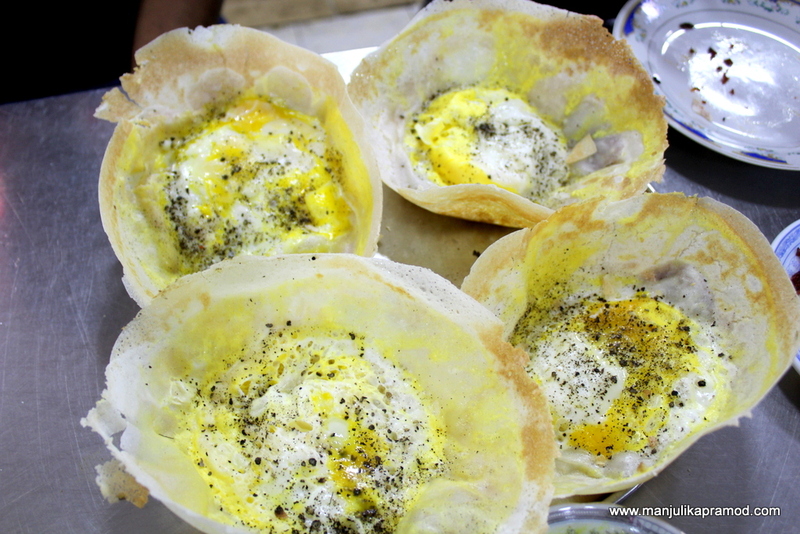 Don’t miss to indulge in the egg hoppers, pol roti and Kothu from the local eateries. Enjoy Sri Lanka! Don’t miss the amazing food in Sri Lanka. This is Thosa. I never been to Sri Lanka, only reading many stories online, but one of my friends told me that visiting Sri Lanka is a very different experience. How I wish to experience it as well. And maybe learn from the locals and help them promote their local tourism. 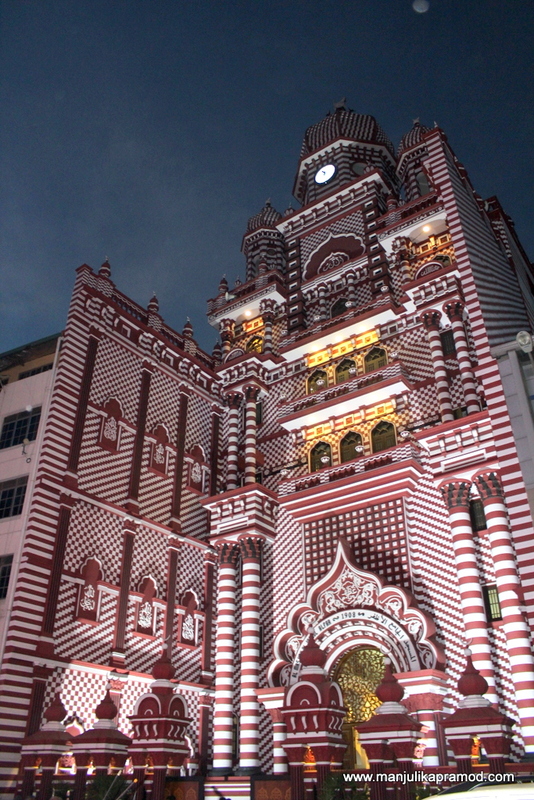 I was in Colombo this time last year but don’t remember coming across the red mosque, it looks pretty cool. I also love the art display on the street Nelum Pokuna. Sri Lanka was good, I spent only 5 days there and it wasn’t good enough. Need to go back some day, thanks for the inspiration! AHHH you went to Yala! I had gone to Sri lanka specifically to visit that national park, but ended up only making it to Mirissa beach. Looks like you had an amazing time there. I also did the train trip, which was absolutely stunning. 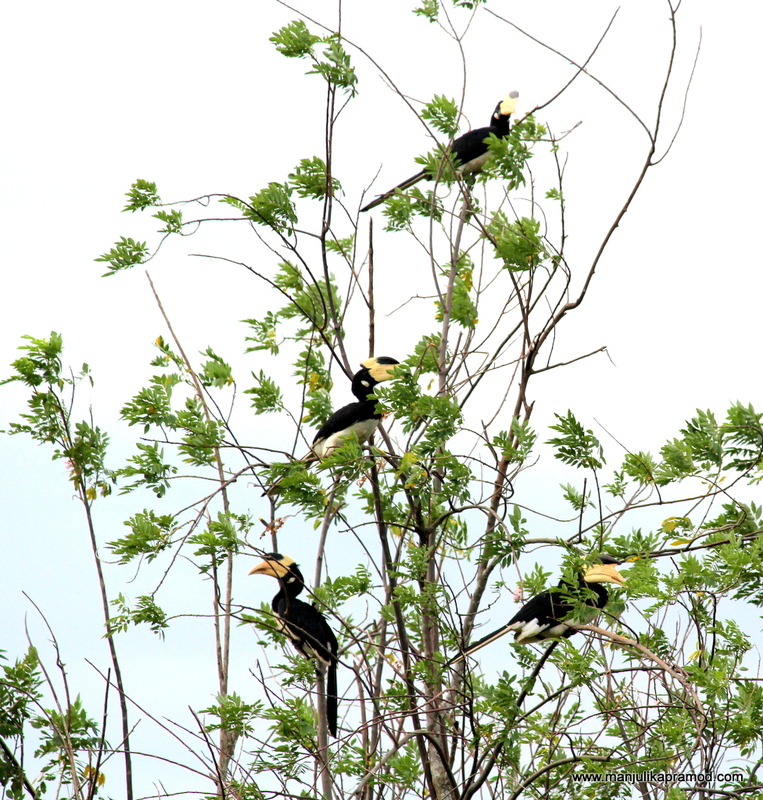 The toucans look very cool, I wasn’t lucky enough to see this kind when there. lol. Sri Lanka looks a very exotic place to visit and must have been a lovely break over New Year! Things that particular stood out from this post was the train journey, Red Mosque and mud house.The mud house must have been an amazing experience sleep without door and windows and hearing the wildlife all around you. I would love to visit Sri Lanka one day! Gregory Lake looks especially beautiful. I didn’t know that Sri Lanka was called the “Pearl of the Ocean”, but I can definitely see why. As a geography teacher, I’ve studied Sri Lanka a lot over the years, and I love the diversity there. Thanks for the wonderful recommendations. I literally found this post very interesting and it just cast spell on me. I am soon going to visit Sri lanka, thanks for sharing this post. Really nice post.. specially the train route beside the Indian Ocean is scenic and super thrilling. Thank you so much for sharing a wonderful post and experiences. We have been planning of traveling Sri Lanka next year and your post gives me all the more reasons of exploring it. 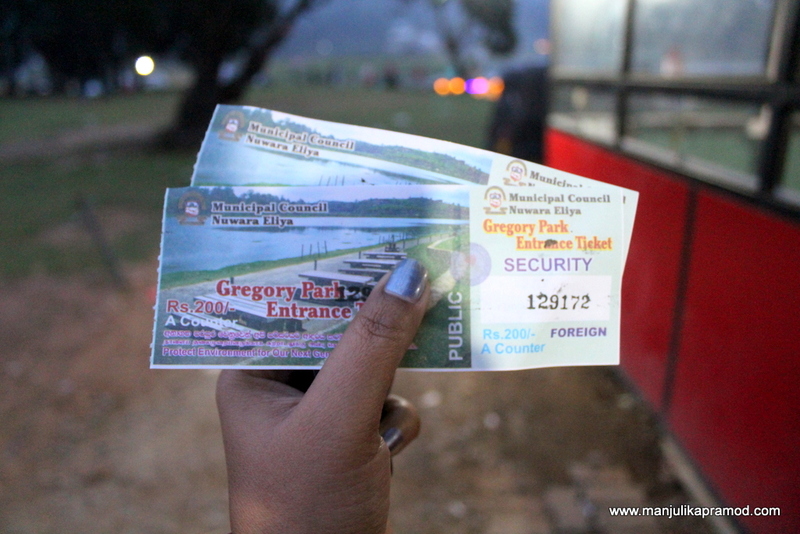 The Gregory Lake, Galle fort, train journeys and whale watching are all on my list. I wish I was strong enough to plan a stay at the camping site, but hopefully I will conquer my fear and look out for such a stay. Your experience seems incredible and inspiring. I honestly don’t know much about Sri Lanka, but I love the iconic train rides every takes, which you’ve included in your post. I love that you gave me suggestions outside of the iconic activity as well. 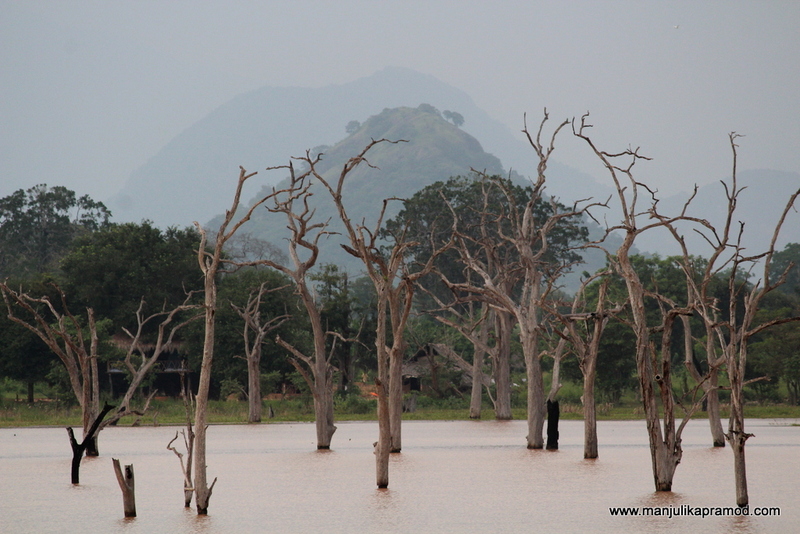 The Yala National Park looks and sounds like a dream! I’m all for experiencing nature all around the world.